Dad's first offense was in 1984 when he sold an ounce to an undercover informant, and then was found to possess a half pound of marijuana when police raided his house the next day. His next offense occurred in 1991, when he was caught in possession of a couple of ounces. But for my father's final strike in 1993, he became an easy fall guy in a conspiracy to distribute marijuana. My dad was driving a friend to a deal that turned out to be a sting operation. All of the other convicted men involved were set free years ago, but my dad was given a virtual death sentence. My dad is, and always has been, a good man. He taught my brother and I all about construction and a good work ethic. He has never been violent and he is a model prisoner. And over the 20 years he has been in that little cell, he has watched as violent criminals, rapists, and murderers have "paid their debts" and left - sometimes just to return a few months later. 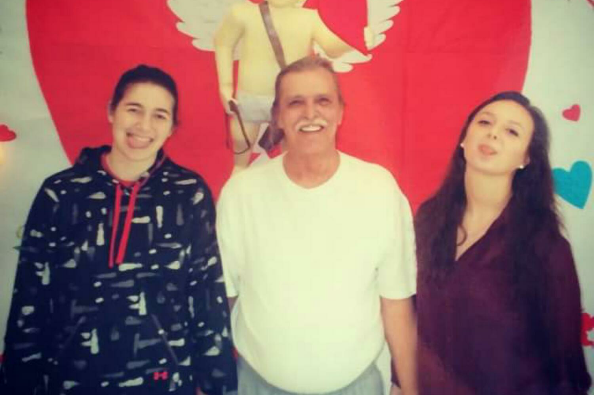 My father is 61 years old, and has been in prison since he was 41. His parents - my grandparents - have since passed. While my dad has been trapped behind bars, generations of kids and grandkids have been born into our family who have never even met the man. The State of Missouri spends roughly $22,000/year to keep him locked up. Meanwhile all my dad wants to do is be a productive part of society, work and pay taxes, be with his family. And I want my dad back. Chris Mizanskey started this petition with a single signature, and won with 391,254 supporters. Start a petition to change something you care about. 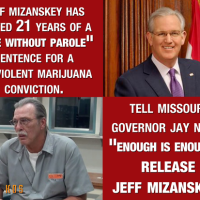 May 28, 2015 — Jeff Mizanskey served over two decades of a life without the possibility of parole sentence for nonviolent marijuana offenses in Missouri. 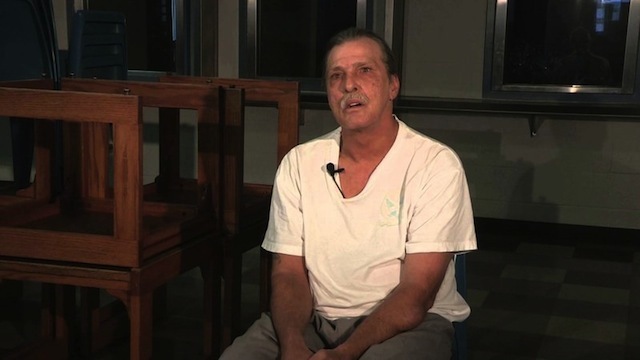 One year after nearly 400,000 signed his son Chris' petition asking Missouri Gov. Jay Nixon to grant his father clemency, Nixon commuted the sentence to life with the possibility of parole -- allowing Jeff to appear before a parole board in 2015. 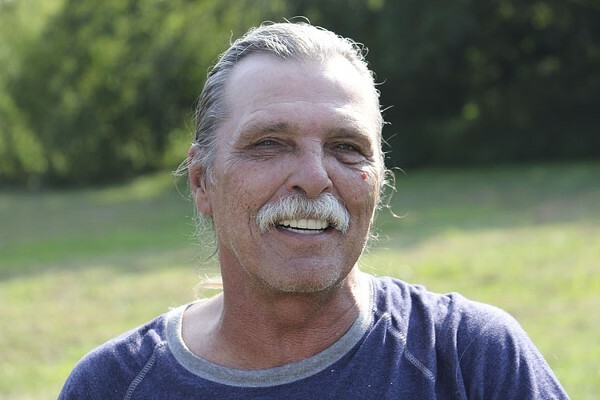 Jeff had the support of organizations like Show Me Cannabis and over 25 members of the Missouri legislature who called on Nixon to grant him clemency. My dad was freed today. Light a candle for my dad. Gov. Nixon just commuted my dad's sentence! The people seeking the release of the only man serving life in a Missouri prison for marijuana offenses could have an answer from Governor Nixon in the next couple of months. Jeff Mizanskey of Sedalia has been in prison for 21 years. I'm delivering your signature today. Progress: Gov. Nixon says he's looking at my dad's case. 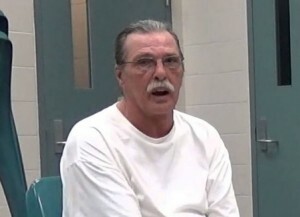 Governor Nixon still hasn’t pardoned my dad. Help fund our media campaign! This petition made change with 391,254 supporters!